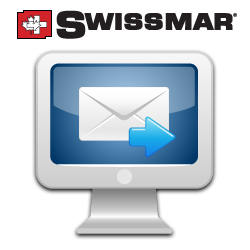 If you would like to leave feedback or have a Swissmar representative contact you, please fill out our feedback form below. A valid email address is required. Thank You.